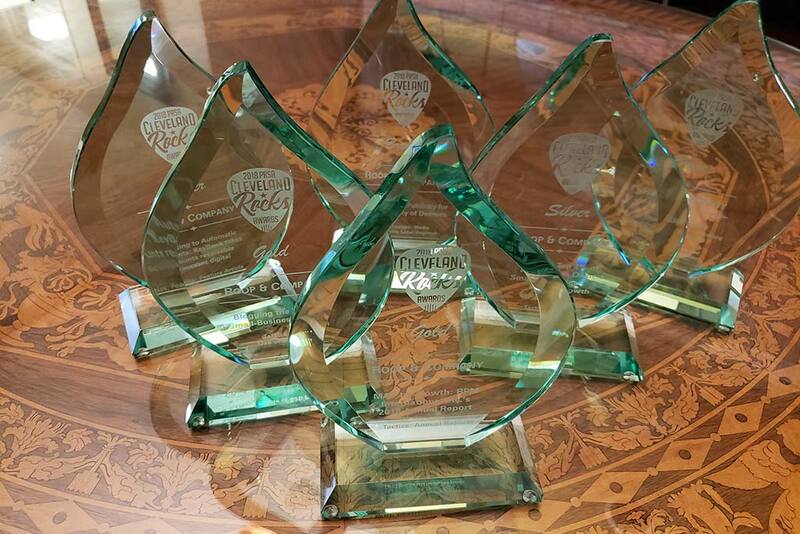 Roop & Co. and its clients were recognized for outstanding work in six categories—Best Use of B2B Blog, Annual Reports, Whitepaper, Feature Article, Media Relations and Brand & Reputation Management—at the 2018 PRSA Cleveland Rocks Awards. The entry for Best Use of B2B Blog, “Blogging the Way To Small Business Growth,” took Gold. The tactic involved growing the Evolution Capital Partners blog into an expert resource for anyone interested in learning about running and growing a small business. By breaking down a range of high-level topics into easily digestible posts, the blog attracts Evolution’s target audiences to its website, primarily through organic search. Blog content also educates visitors on Evolution’s processes, which builds relationships with potential clients while establishing itself as a leader in the private equity industry. The blog has successfully improved brand awareness, generated qualified leads, positioned Evolution as a thought leader, educated small-business owners and advisors, and driven social media and e-newsletter engagement. The Annual Reports entry, “MAP to Growth: RPM International Inc.’s 2018 Annual Report,” also earned a Gold Rocks Award. The RPM annual report theme is “MAP to Growth.” It begins by discussing the structural, leadership and operational initiatives within RPM’s Margin Acceleration Plan that will unlock internal resources to better serve customers and create greater value for shareholders. Since the report’s distribution, RPM saw a two-percent jump in its stock price, acquired a $40-million manufacturer of concrete forms and successfully communicated its key messages to financial analysts, which were evidenced in their reports. Roop & Co. earned a Silver Rocks Award for its Whitepaper entry, “What the Top 1% of Small-Business Owners Do to Achieve Sustained Growth.” The whitepaper explores the benefits of sustained growth for small-business owners and the economy alike. It uses leading research in conjunction with the Evolution Capital Partners 5 Pillar Process to detail how small-business owners can achieve sustained growth in any industry or location. 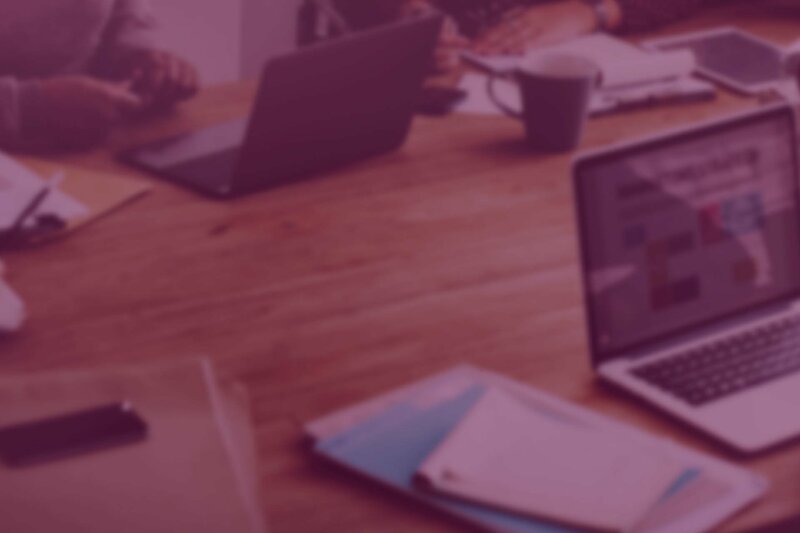 The whitepaper has successfully generated qualified leads, educated small-business owners on sustained growth, secured media coverage, and driven social media and email engagement for Evolution. A Silver Rocks Award was also received in the Feature Article category for the entry “Adapting to Automatic Payments: KeyBank Takes Accounts Receivable Processes Digital.” Roop & Co. pitched and drafted a feature story, titled “The Perks of Taking Accounts Receivable Processes Digital,” that was published in Banking Technology/Fintech Futures magazine. Its website attracts 520,000+ monthly page views and its daily newsletter/weekly bulletin is delivered to over 42,000 key decisionmakers in the financial services and technology sectors. In the Media Relations category, Roop & Co. earned a Bronze Rocks Award for “Book Launch Publicity for The Company of Demons.” This campaign involved developing and executing a strategic media relations campaign to generate publicity and drive book sales for The Company of Demons, a debut thriller by first-time author Michael Jordan. As a result, the author has landed media coverage in local and regional media outlets such as Cleveland Scene, The Plain Dealer, Cleveland.com and Sun News, as well as guest appearances on area radio stations. Roop & Co. also took home a Bronze Rocks Award within the Brand & Reputation Management category for the entry, “Modernizing Service Assurance: Monolith Software and Product Rebrand.” For this campaign, Roop & Co. found that feedback in the marketplace was that the company name, “Monolith,” implied stagnation. This was problematic for a software company that needed to be viewed as innovative, nimble and entrepreneurial. Roop & Co. rebranded Monolith Software and its AssureNow product in a manner that resonated with customers and conveyed innovative, responsive technology. The rebranding resulted in a website redesign, new company and product names and logos, a meaningful tagline and educational branded collateral. These elements have been the driving force for an increase in company partners. PRSA Greater Cleveland recognizes excellence in public relations through several awards programs held each year. Award winners demonstrate leadership in the public relations field and contribute to advancing the profession in Northeast Ohio. The Public Relations Society of America (PRSA) is the world’s largest organization for public relations professionals. Interested in Creating Award-Winning Work?